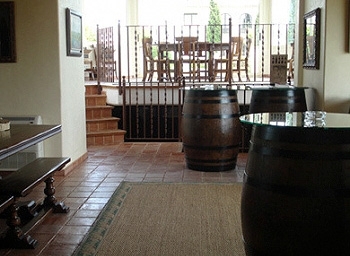 Visit the Winery Clos Barenys. 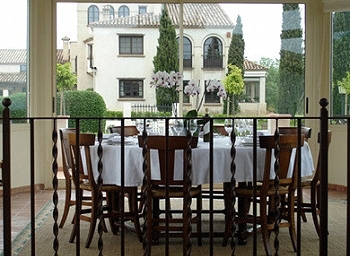 At the foot of the ancient Via Augusta, the winery is Clos Barrenys. 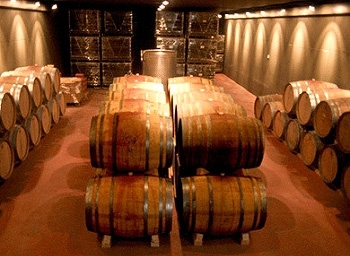 The visit will allow them to enter the world of oenology, strolling among the vines and barrels. 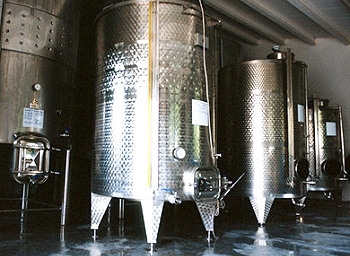 The tour includes wine tasting. PLACE OF DEPARTURE: Tourist Board.